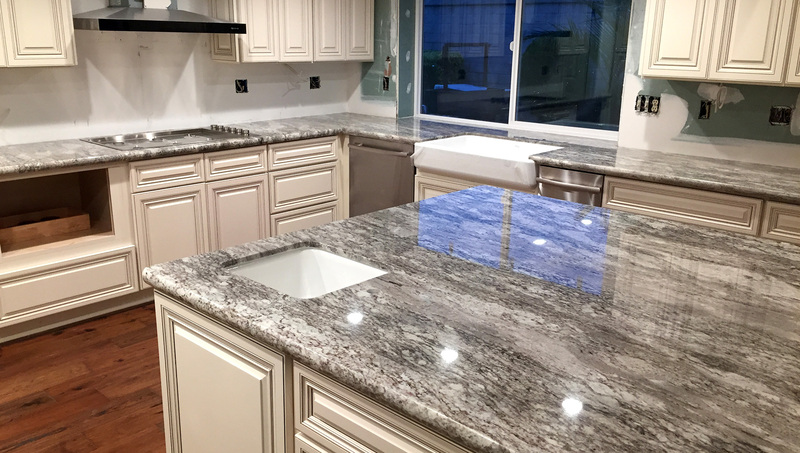 You can count on exceptional service from Central Coast Marble & Granite. 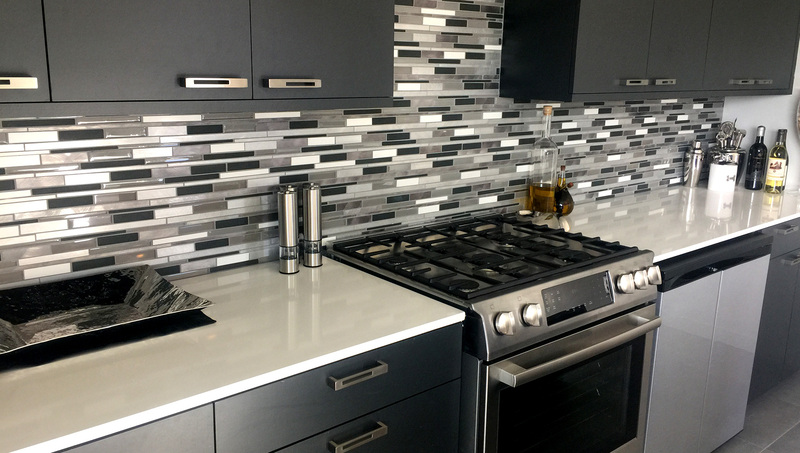 From granite or marble countertops to tile backsplashes or new custom cabinets, you’ll love the unique new kitchen we create for you. 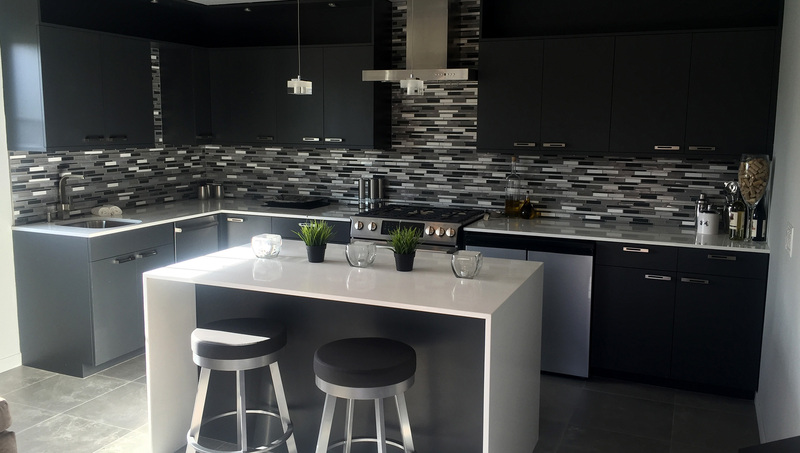 Meet with us at your convenience in our showroom to browse through our wide range of materials and discuss your remodeling options. We just finished having our third project done by this excellent company. Omar & Julian are incredibly talented artisans who take great pride in their work as did the other workers involved. Could not be happier with the stunning work that Central Coast Marble did. The installers were professional and did a beautiful job. Highly recommend this company. You will not be disappointed.